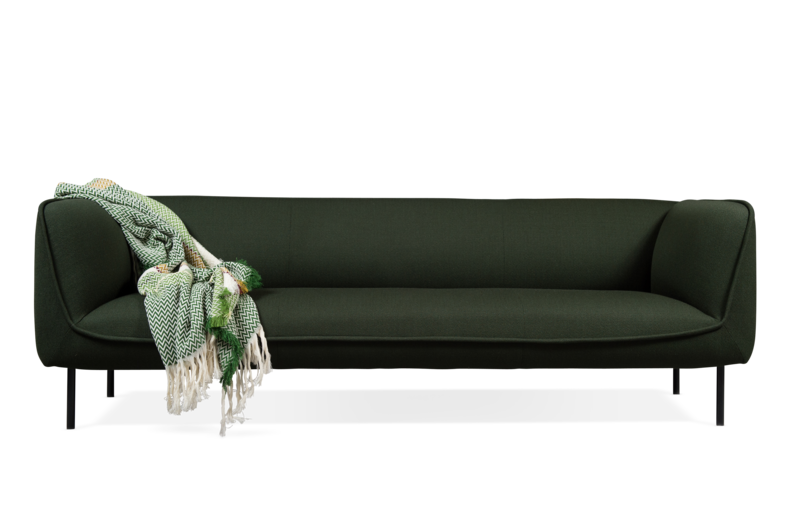 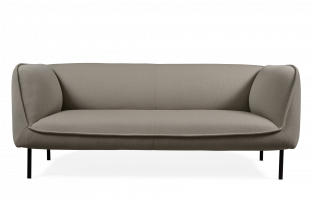 The Gather Sofa stretches in a stately manner from armrest to armrest, with generous and well-fitted proportions. 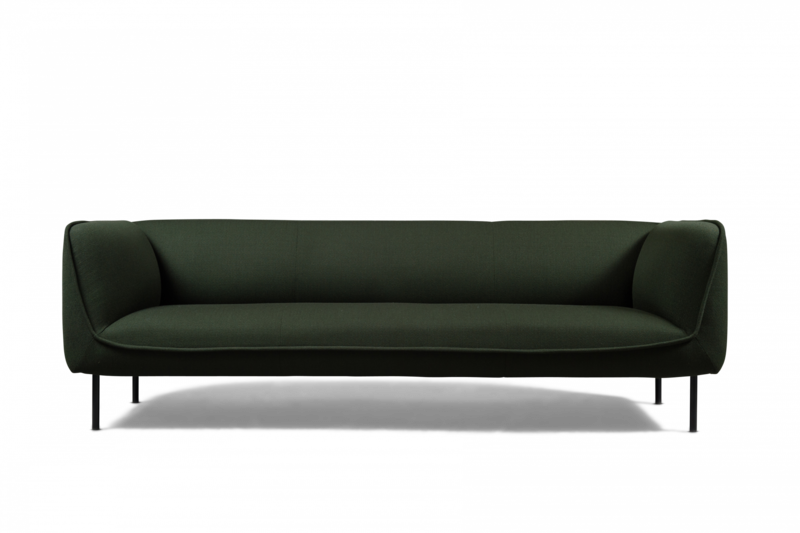 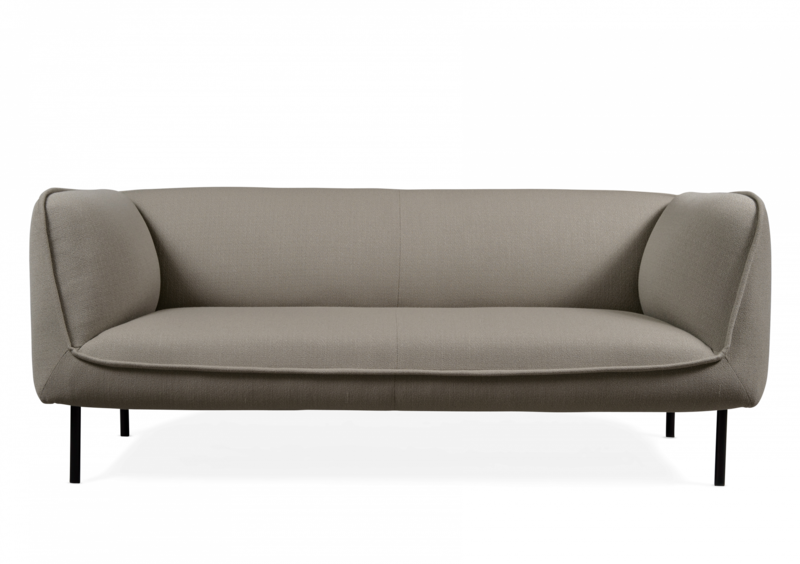 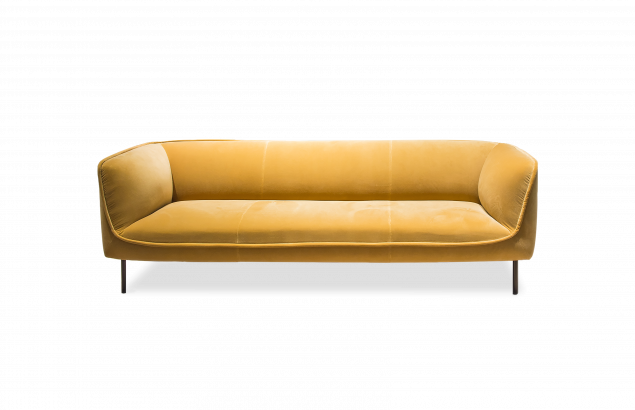 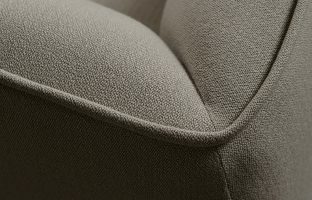 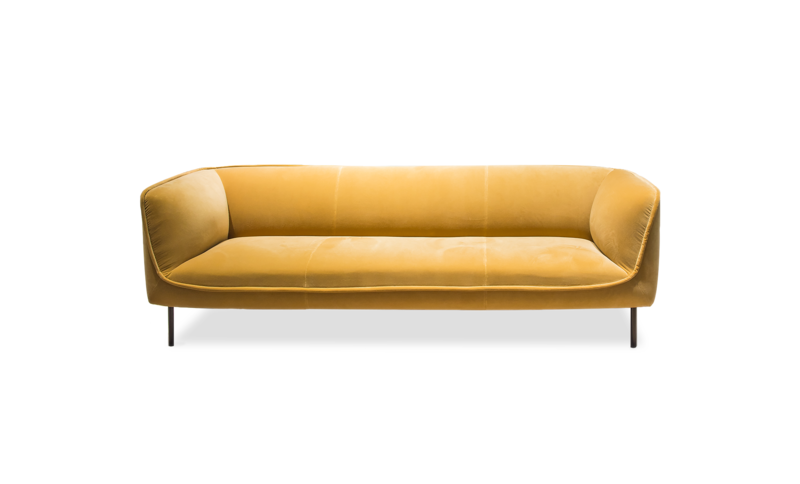 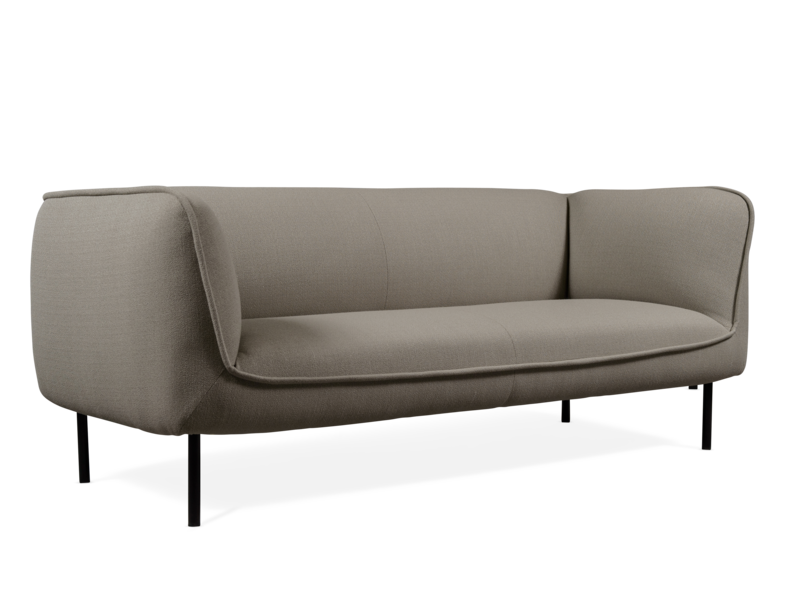 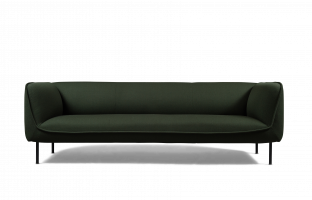 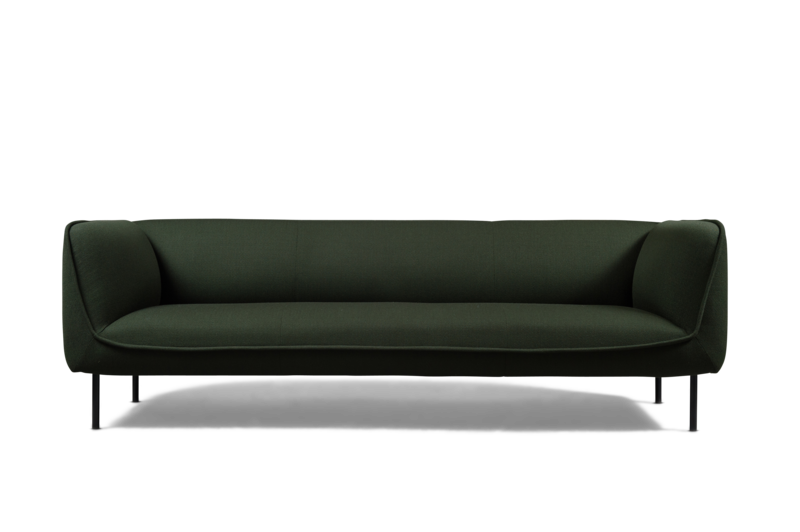 The sofa’s solid-cast impression is enhanced by the characteristic running seam. 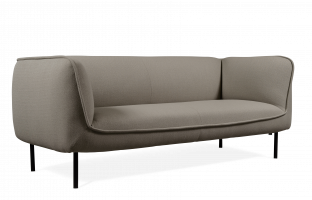 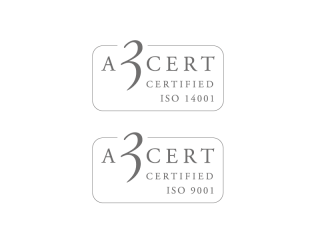 Gather Sofa is perfect for the workplace or even the home. 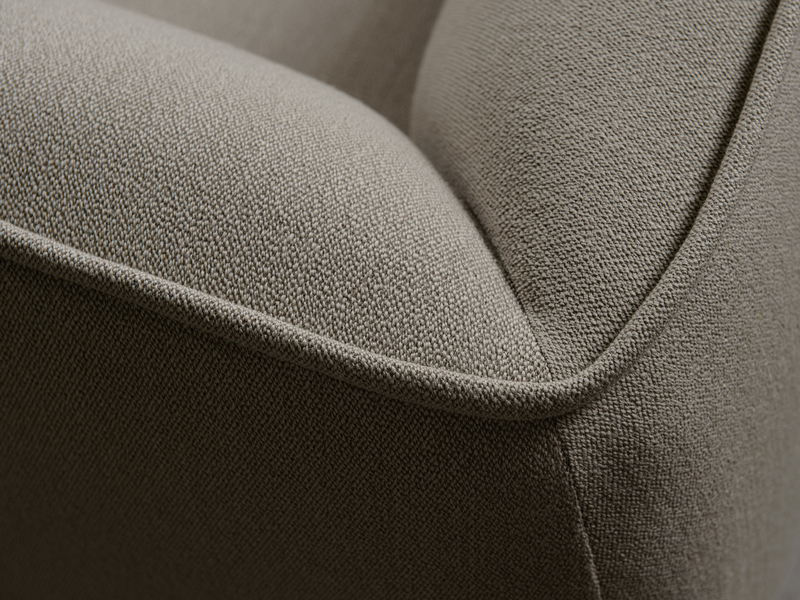 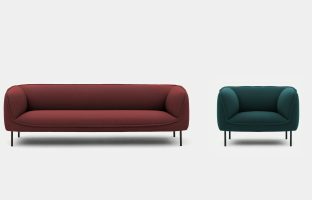 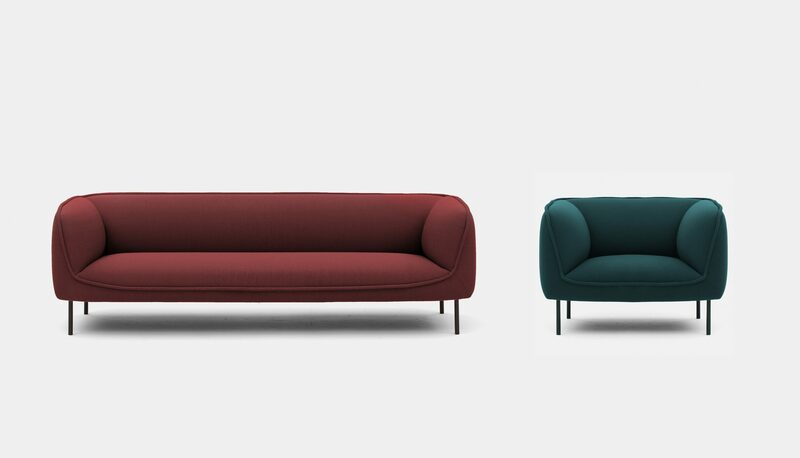 Choose fixed length with solid upholstery or fixed length with separating seams. 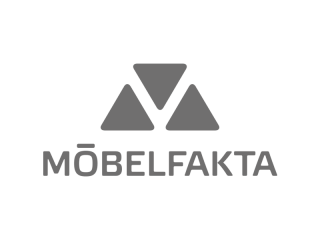 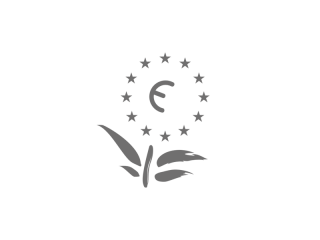 The Sofa is available in two-seater and three-seater versions, and your choice of upholstery will give it the expression and attitude you desire.